Walmart store employees aren’t always able to speak their minds when dealing with customers. Business Insider spoke with a number of associates to find out what they’d like to tell shoppers, but can’t. For one thing, an employee said, check the website before going to the store: If the price is lower on Walmart.com, the store will price-match. 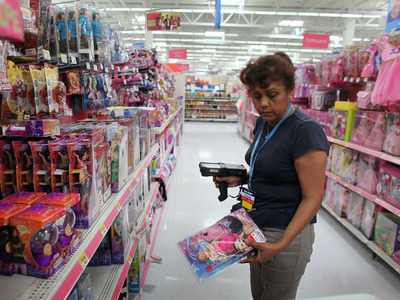 Walmart store employees have something to say to shoppers. But they can’t always share those thoughts with customers – not if they want to keep their jobs. Business Insider spoke with a number of Walmart associates, and scoured the net for posts from employees, to find out what they’d like to tell customers. Some shared thoughts on habits and behaviours they’d like shoppers to drop. Others gave explanations on why certain things are the way they are at the store. Keep an eye out for intensely friendly associates in areas of the store where valuables are sold, like the electronics department. In a 2018 Reddit AMA, a Walmart department manager described how associates in the electronics section of the store take steps to prevent shop-lifting. If you encounter a particularly messy Walmart, one employee said not to blame associates. “It’s really their fellow customers who refuse to clean up after themselves,” an employee with 12 years of experience told Business Insider. It’s frustrating to see a slew of empty cash registers when the checkout lines are long at Walmart. But a Walmart manager and 2017 AMA participant said that a “lack of staff” and “mistakes in scheduling” are often to blame when that happens. 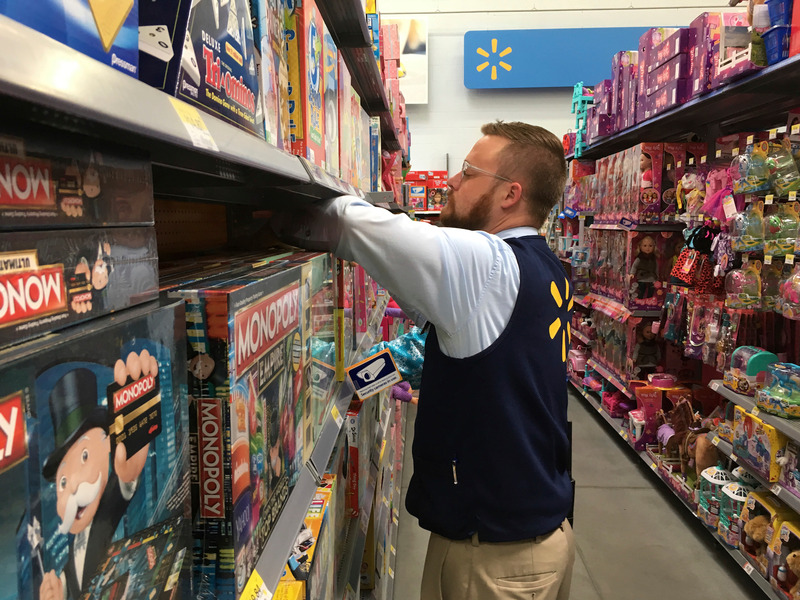 “As a manager, I spend a lot of time on a register myself trying to cut down lines but there are a lot of managers who won’t take it upon themselves to do that,” the Walmart manager wrote. A Walmart associate who worked at the store for 12 years recommended checking prices online before heading to the store.